There are a lot of activities, classes, lessons etc. 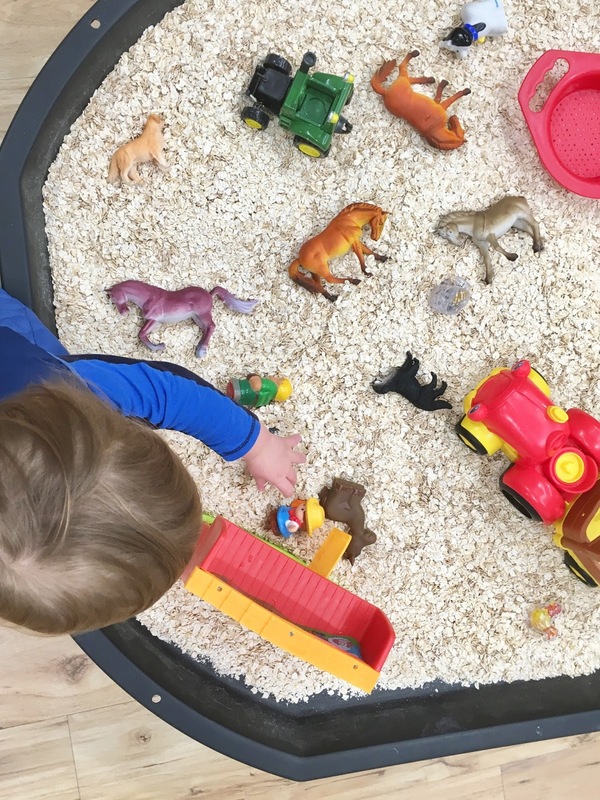 available to babies, toddlers and preschoolers to keep their days busy before they go off to school full time. From discussions I've had with other parents, sometimes it's hard to know which ones to choose for your child. I think it's important not to be overcommitted and find the balance between keeping busy and giving the kids opportunities to develop a variety of skills but also having enough time to relax and play at home. So here in Adelaide my favourite place to visit with the kids is Kid & Hub. Since they opened (and I reviewed them here), they have made some really positive changes by expanding their eating area to accommodate more people during busy times, and the main class is now called "Movers and Makers"... 45 minutes of fine/gross motor skill building, singing, a mini science experiment, craft and sensory play activities. They also offer cooking, dancing and party hire! If we lived closer we really would be regular members, but it usually works out to about once a month we book in and use a casual pass. It's a great place for both kids now that Little Man is 20 months - he wants to join in with everything his sister is doing. For all of the class details, timetable and prices head to the website. Miss M and Little Man hanging out in the Play Hub before their session. 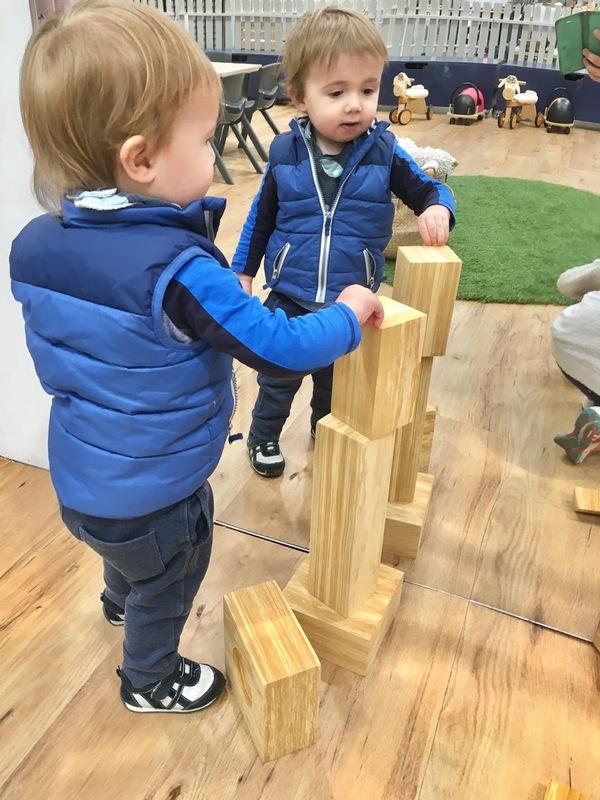 Building with blocks at the beginning of "Movers and Makers"
It's likely that every family has a great swimming program in their local area - so start by enquiring about their timetable and ages of classes. It's worth also asking if they allow for make up classes (if your child is sick for example). Swimming lessons can be expensive, so make a wise choice, but such an important skill for children's safety - especially in Australia. Miss M started off in the babies class and did reasonably well - a tad clingy and didn't really like having her head put under. However when it was time for her to move up to the class with only an instructor (not a parent) she didn't take to the change very well (plus this was at the time of big changes when Little Man was born). So we decided to give her a 6 month break and she really impressed us when she returned! She did so well and is now a real little mermaid who loves the water, loves swimming and exploring! We now take Little Man as well - fortunately their lessons are at the same time. We go all together as it takes two of us to get them both changes afterwards. Throughout my teens and twenties I was very involved in dance. I trained, I did exams, I was an assistant teacher, I lived and breathed it! So I always hoped that Miss M would one day show an interest in dancing as well. Here she is on her first day of dance class! Dance is a form of education that teaches children so much; coordination, balance, rhythm, music, an appreciation to the arts - even mathematical concepts such as counting beats and repeating patterns. 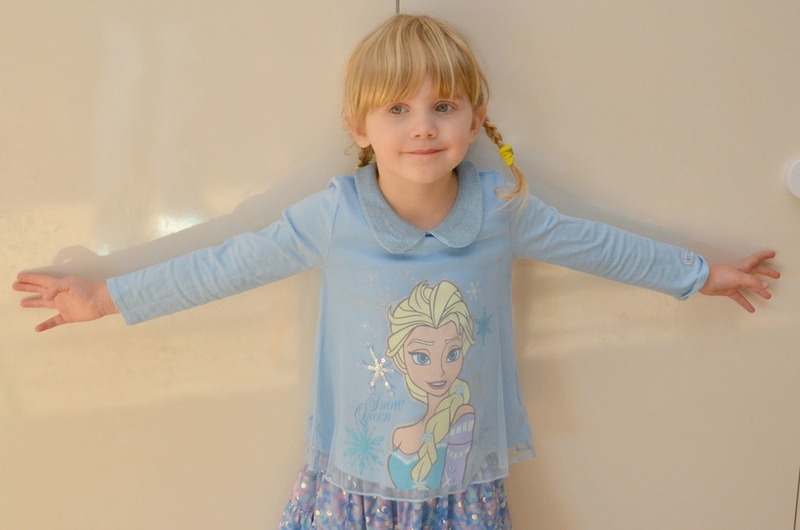 Miss M attends early childhood lessons which are very casual and are all about fun which well suited to her personality. There are no strict uniforms, costumes or big concerts so it's a nice gentle way to ease a preschooler into dancing lessons. This is her before one of their end of term performances to the parents. Kindergym is a great one for both kids! Miss M has been going since she was Little Man's age and she still enjoys it - so it's nice I can take them together. It's a fantastic way for toddlers in particular to develop their gross motor skills (the big muscles). They can climb, balance, ride, run, jump, throw, kick all in a safe environment. The kindergym we go to even has a trapeze set up and Miss M spends lots of her time on that. Ours also has a short group time at the end with singing, dancing, musical instruments and a parachute, followed by shared fruit. 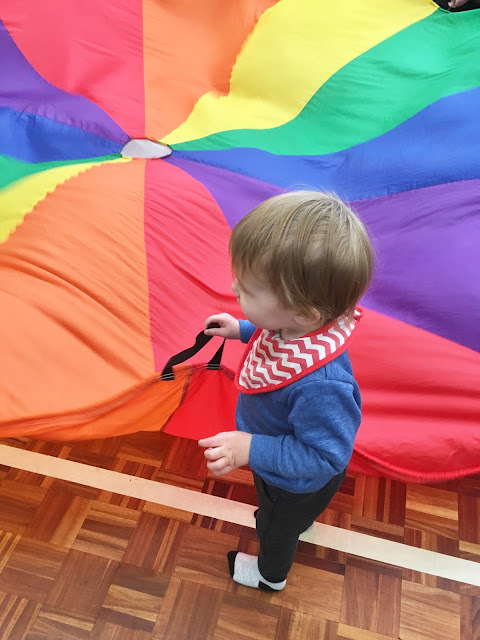 There are a lot of venues around Adelaide that offer kindergym, so it shouldn't be too difficult to find one near you. 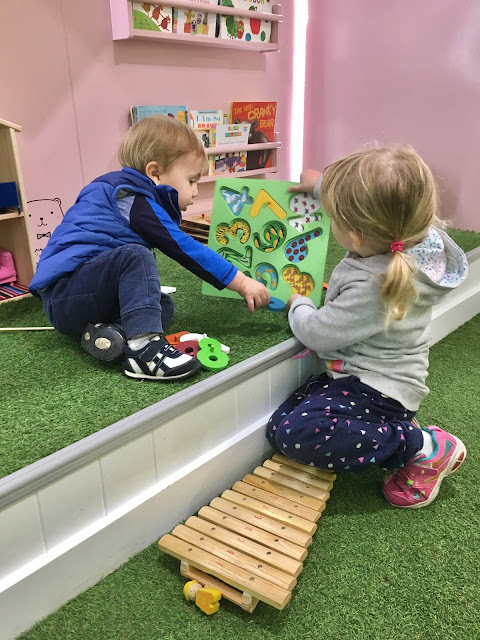 We have been going to the Tea Tree Gully Library + Toy Library since Miss M was little (here is a very very old blog post to prove it), and the reason we keep going back is that they have everything! 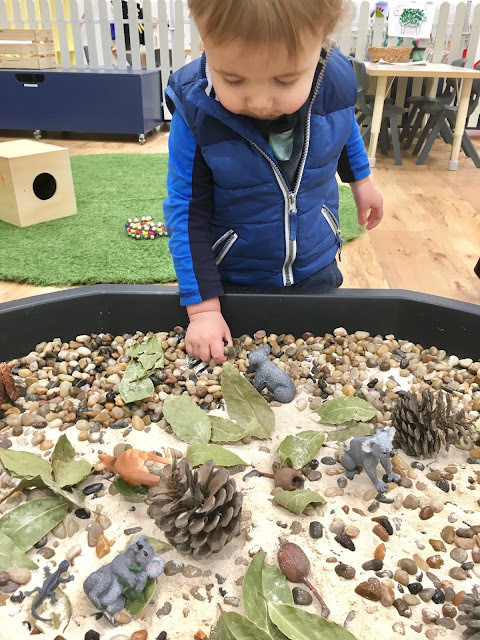 Bake & Brew Cafe with a play corner, Toy Library with thousands of really good quality toys the kids can borrow for up to a month at a time, and regular story time sessions in the children's library throughout the week - plus a craft activity (see below). It can be hard to keep Little Man still on the floor to listen to the stories, so he often wanders the library or reads books on my lap. On a nice sunny day we'll sometimes stroll down the hill to the Civic Park playground as well. This is probably a once a fortnight/monthly activity for us - and we just go whenever we have nothing else on that day! 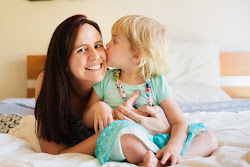 Everything is likely to change next year when Miss M starts school - I really hope she'll continue with swimming and dance, but we'll just have to wait and see. As I said I believe it's really important not to overbook their schedules, especially when they are at school 5 days a week. I hope I'll still have a chance to keep taking Little Man to some of these other activities on my days at home with him. What are your kids favourite activities?